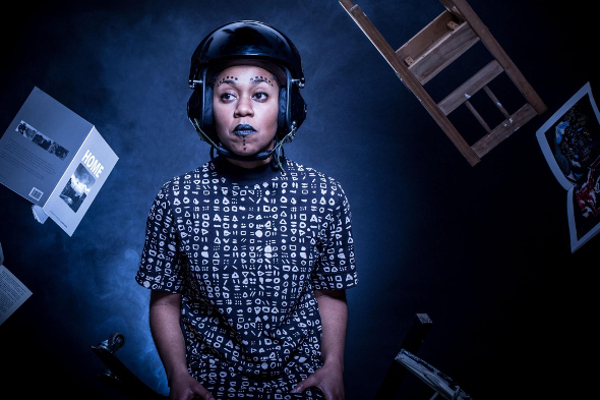 Trinity’s new season of Theatre and Dance is all about celebrating change and features a strong cast of female led performances - launching with Keisha Thompson’s Afro futuristic journey of displacement and family relationships, Man on the Moon (March 23) and Ella Mesma’s emotionally charged fusion of hip hop and latin dance, Ladylike (24 March). Thompson’s Man on the Moon is a bruk down journey, through space and time, fuelled by love and fear. Using poetry, looped sounds and story-telling, Keisha’s intimate performance explores the Black British experience of mental health and how that can impact the family dynamic. While Ella’s Ladylike fuses Afro Cuban, Breaking, Rocking and Contemporary dance theatre to fight & undress preconceptions of what it is to be ‘Ladylike’. Uchenna Dance’s The Head Wrap Dairies (13 April) is “ an amazing piece that I know that a lot of people have been dying to see” says Natasha Benjamin who runs the award winning weekly urban dance group Hype at Trinity. Natasha, sits on Trinity’s programming forum – who share their thoughts on possible shows for our in-house programme. 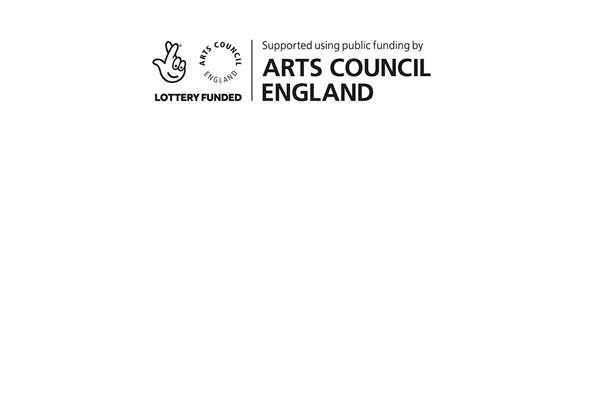 Collaboration is at the heart of what we do, so asking communities to help us shape our programme means the work we bring here is relevant to our audiences. IGNiTE Launches with Man on the Moon, March 23. 7.30pm at The Trinity Centre. For tickets and more, head to IGNiTE's what's on.